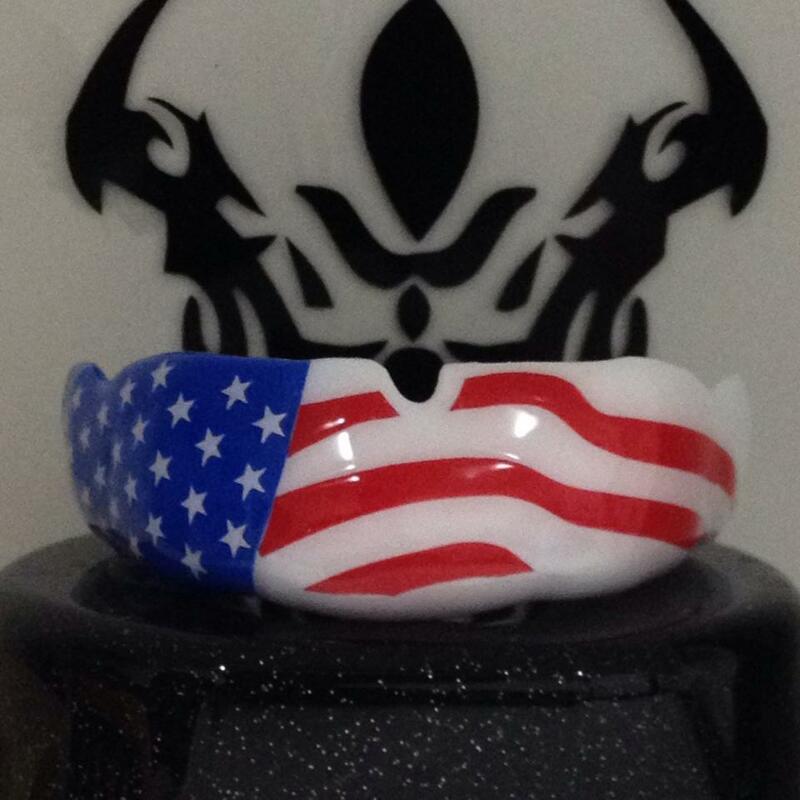 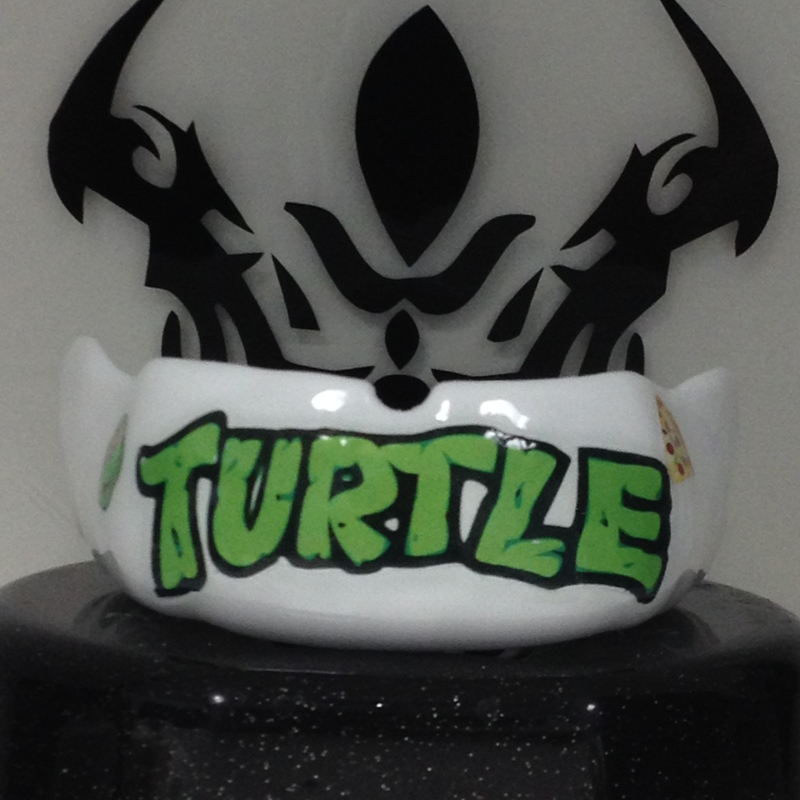 Our MMA Mouth guards are the best in the business. 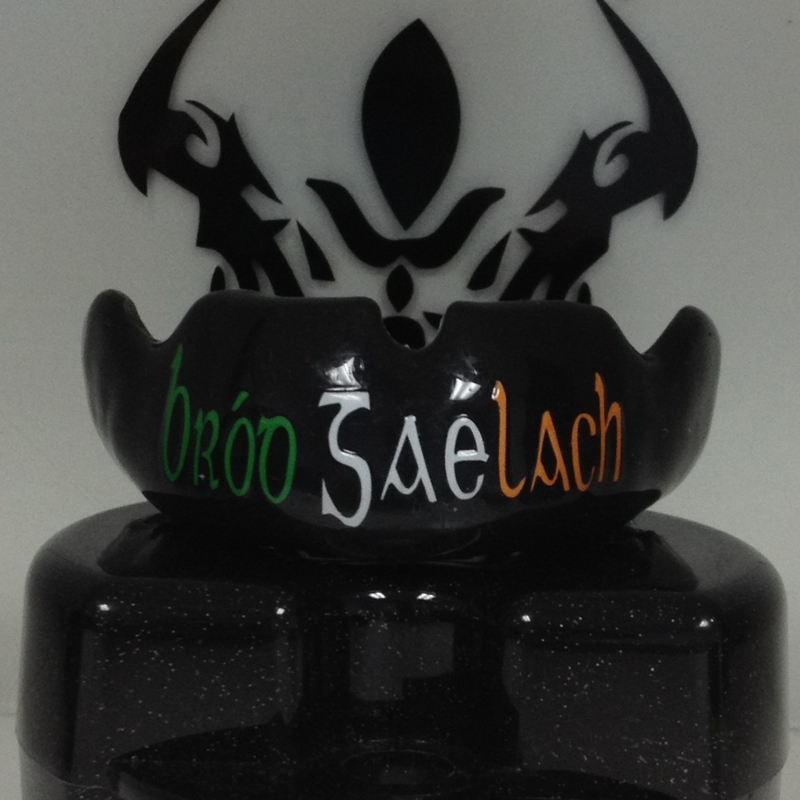 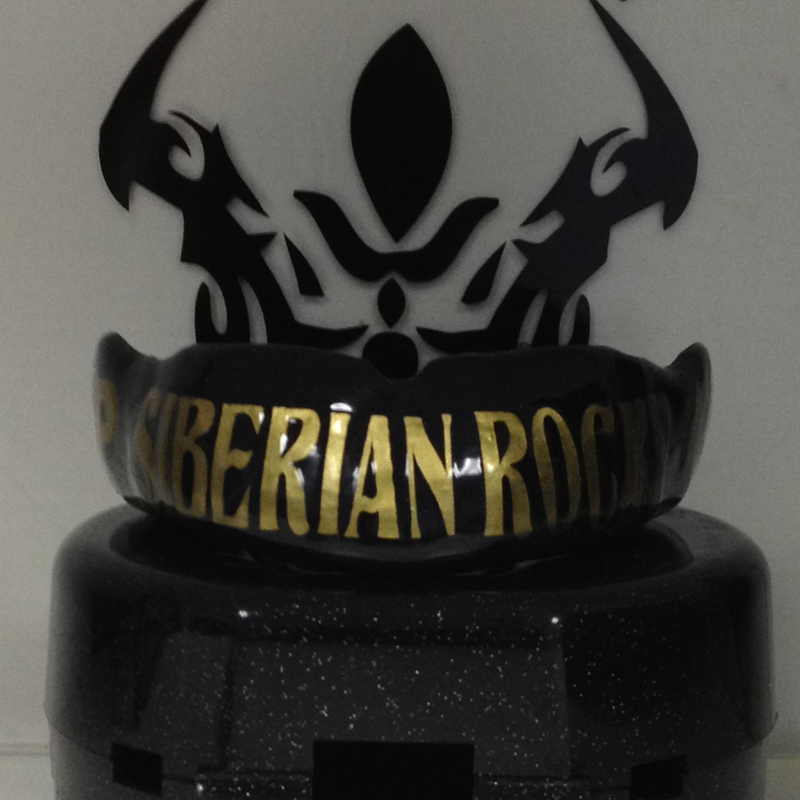 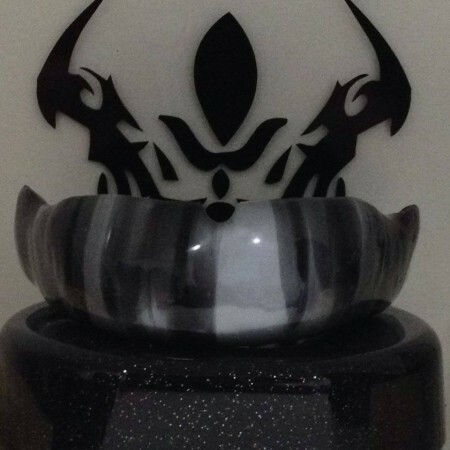 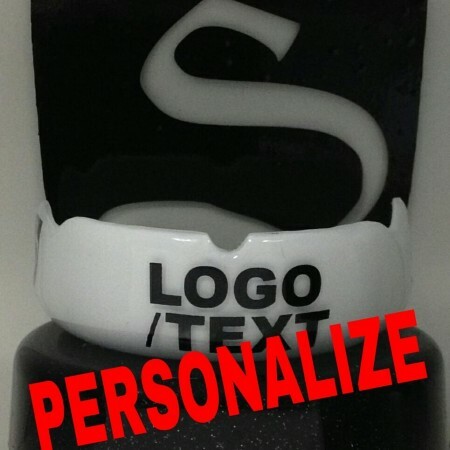 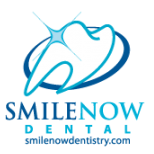 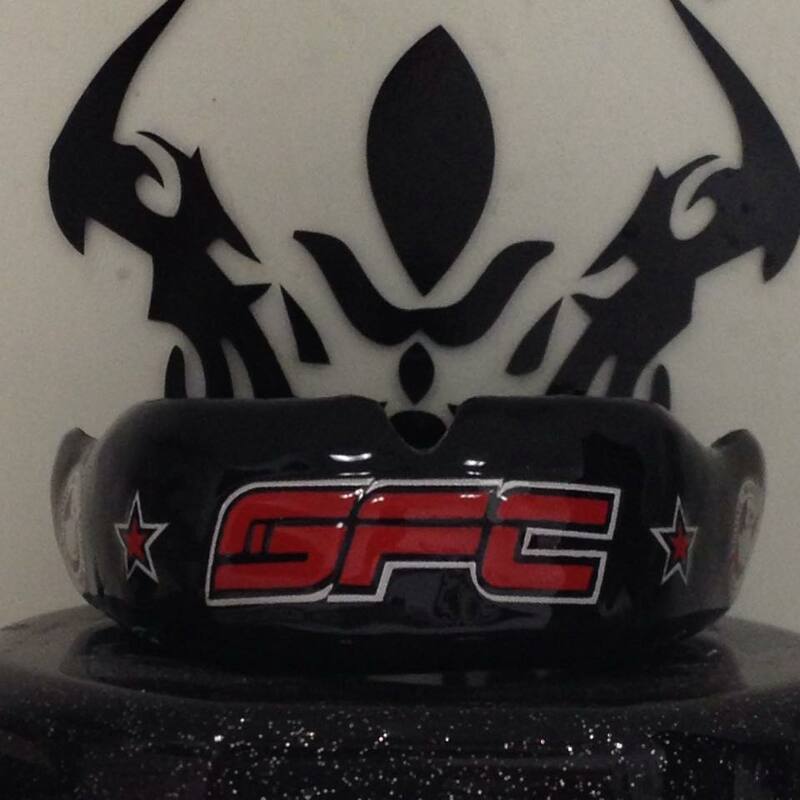 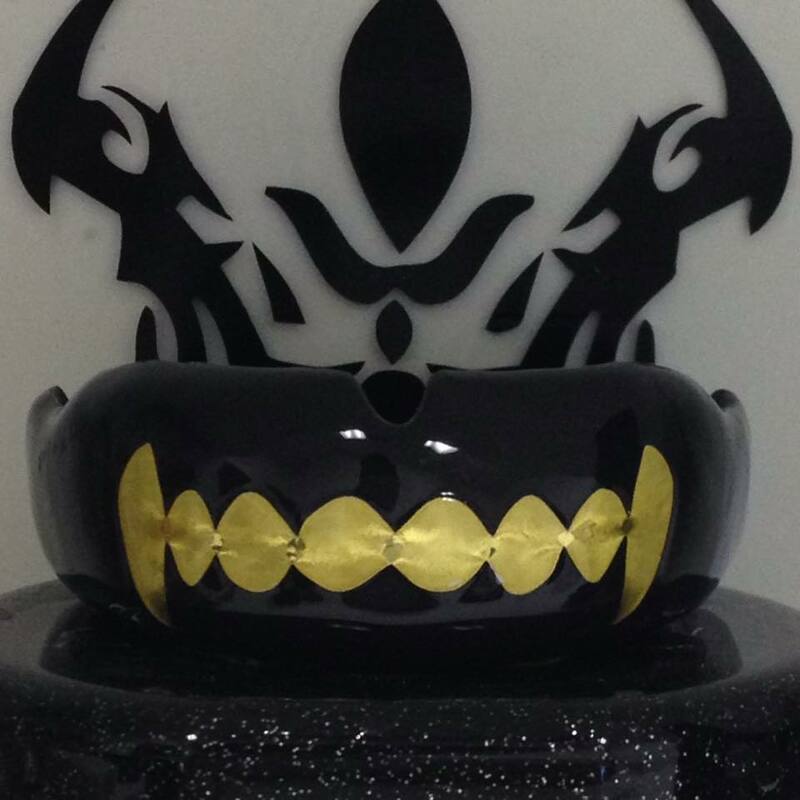 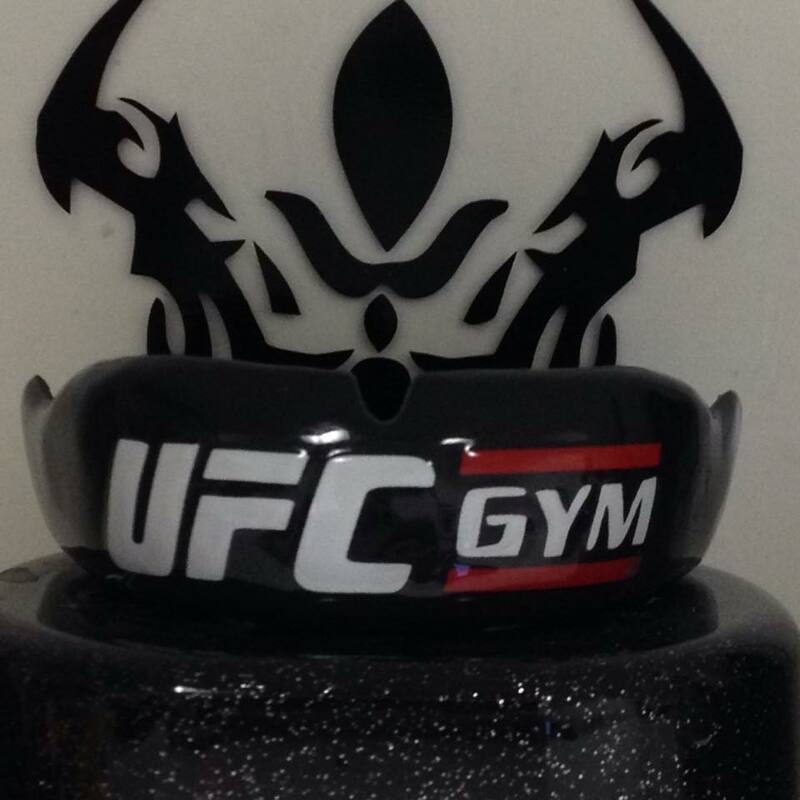 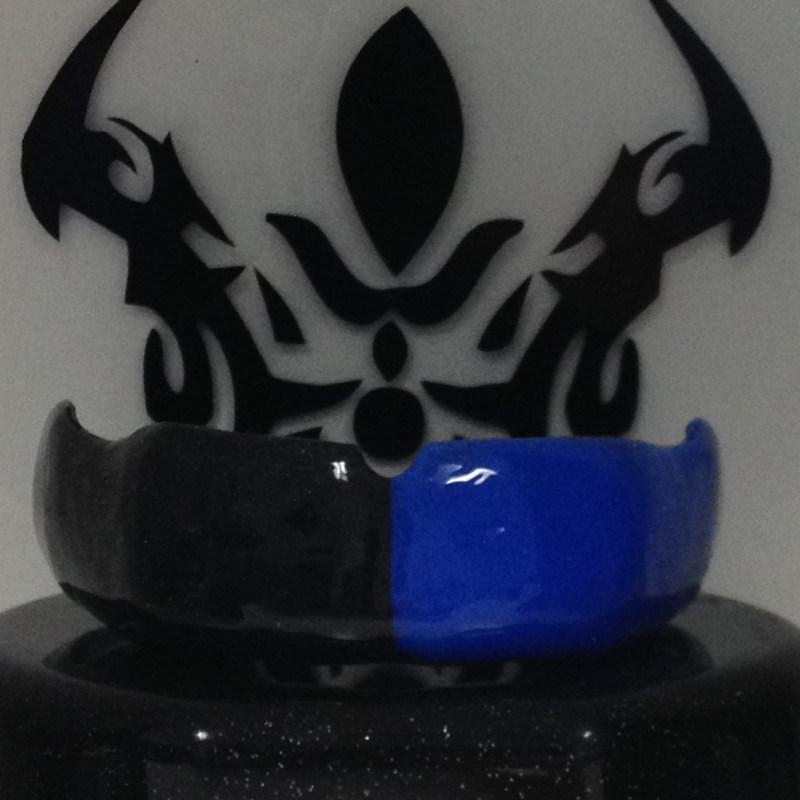 We have provided mouth guards to amateur fighters all the way to fighters in the elite level. 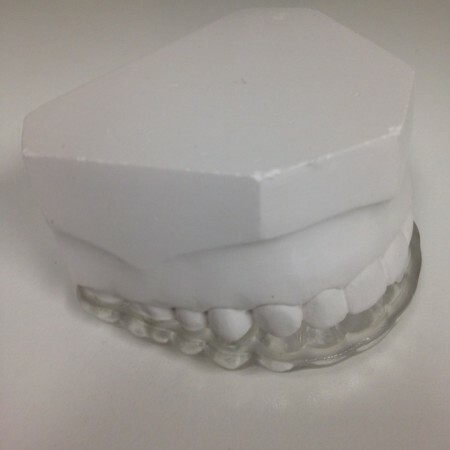 The care that we take in the manufacturing process is second to none. 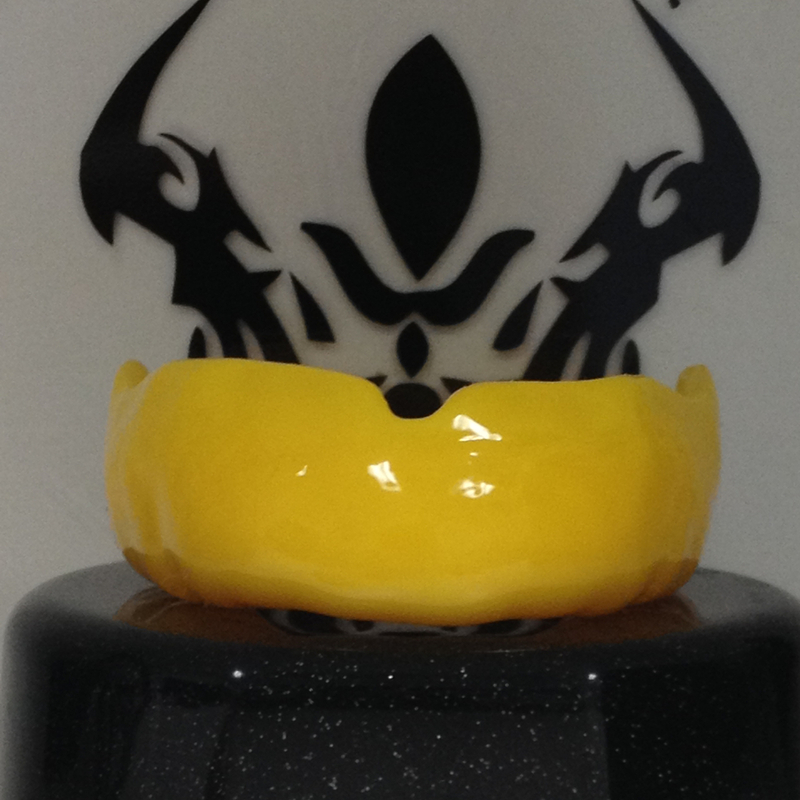 Each MMA mouth guard is hand crafted for better breathability, maximum protection, and performance. 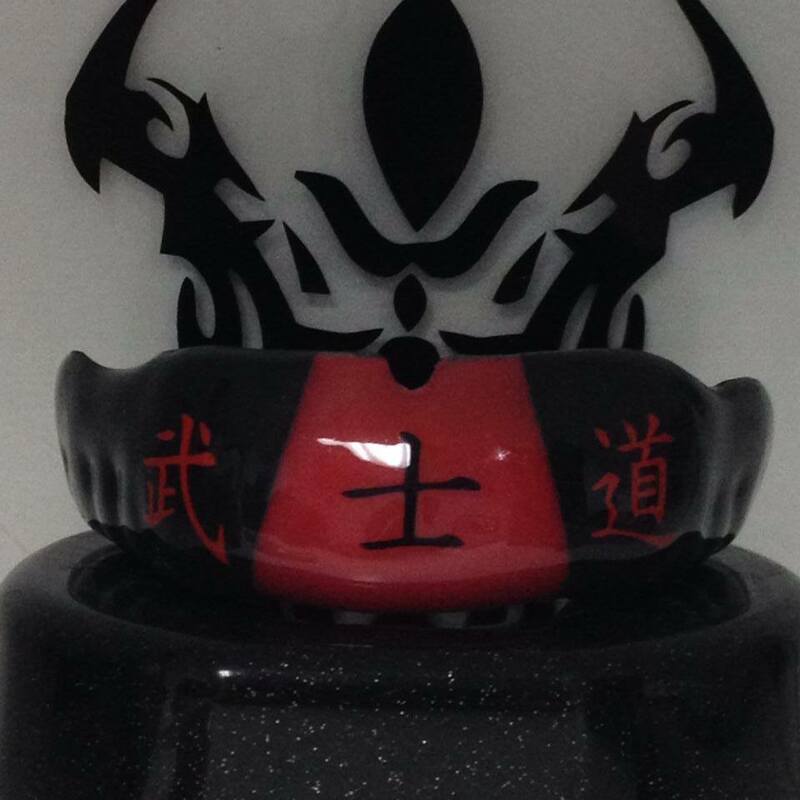 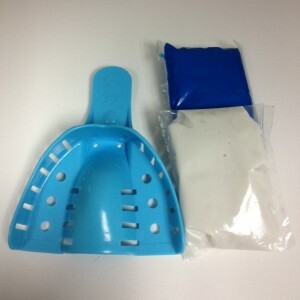 All our MMA Mouth guards are made with 3 layers of heavy duty protection that all our pro mouth guards are made of and is between 3.5-5mm of thickness.